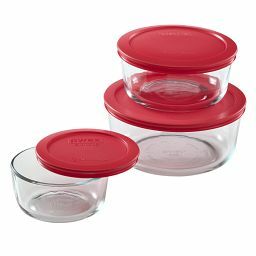 Store leftovers in the same dish you used for baking with the perfect-fitting plastic lid. 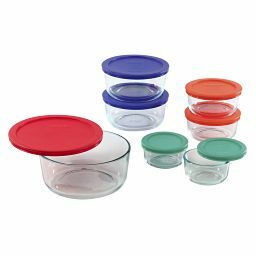 Your favorite bakeware already goes from oven to table. Now it can keep leftovers fresh in the fridge, too. All it takes is the perfect-fitting plastic lid. Pop one on and voilà! 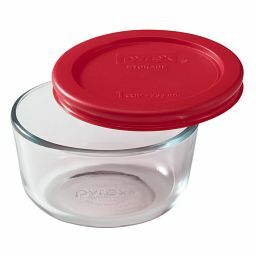 Your Corningware French White baking dish is now also your favorite food storage container. 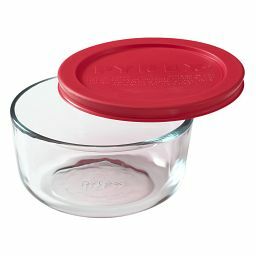 All CorningWare® stoneware bakeware items are breakable. Failure to follow these instructions may result in personal injury or property damage. Do not use on stovetop, under a broiler/griller, under a microwave browning element, in a toaster oven, or on or near any other direct heating source such as range vents, open flames, etc. Avoid sudden temperature changes. Do not add liquid to a hot stoneware item, place a hot stoneware item on a wet surface, or handle with a wet or cold cloth. Handle hot stoneware items with a dry cloth or potholder. Do not use or repair any item that is chipped, cracked or severely scratched. 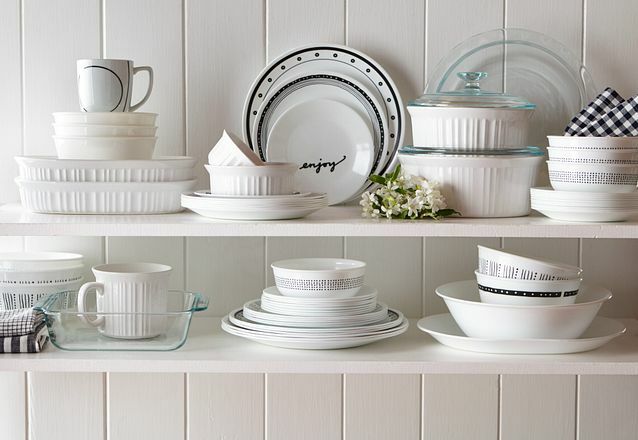 Do not use abrasive cleaners, scouring pads, or any object that will scratch stoneware items. Place on a dry placemat or tablecloth to avoid scratching surfaces. The bottom of stoneware items may be rough. Do not use any items mistreated in this manner. 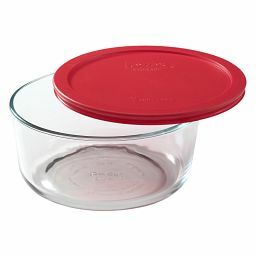 CorningWare® stoneware bakeware can be used for serving and reheating food. 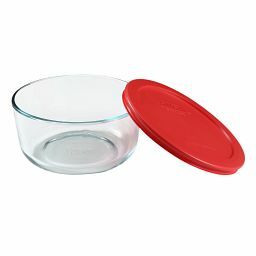 Some stoneware bakeware can be used in microwave, convection and pre-heated conventional oven. Some items may not be appropriate for specific uses. Review information on bottom of items prior to use. Wash by hand or in an automatic dishwasher. 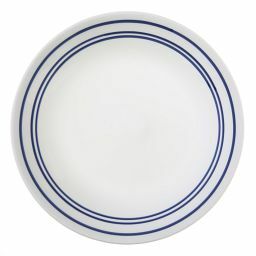 Load dishes to avoid bumping against other items during cycle. To remove gray or rust marks, clean with a non-abrasive cleanser. If scouring is necessary, use only plastic or nylon cleaning pads with non-abrasive cleansers. 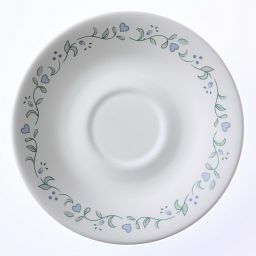 Do not allow stoneware dinnerware to soak/stand in water for an extended period of time. Applied heat after soaking may cause crazing. 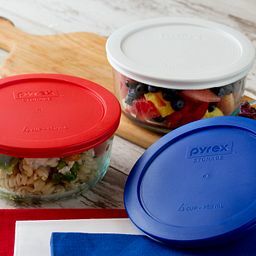 Corelle Brands LLC will replace, or exchange for product of equal value (at Corelle Brands' option) any CorningWare® aluminum cookware that is defective in material or workmanship within 1 year from the date of the purchase. Damage from overheating or improper use of the aluminum product is not covered by this warranty, nor is scratching, discoloration, or other deterioration of the coated surface. The owner must follow the Safety and Usage Instructions provided with the product. 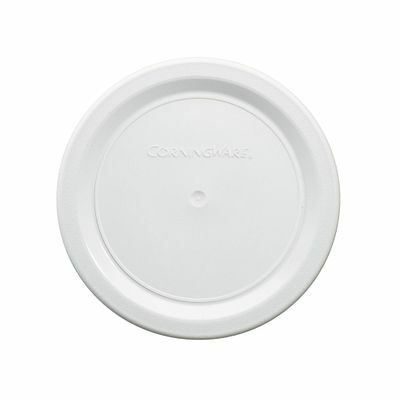 Should a warranty problem develop, contact Corelle Brands Consumer Care Center at 1-800-999-3436. KEEP THE PRODUCT. You may be asked to return it. Incidental and consequential damages are expressly excluded from this warranty. Some jurisdictions do not allow the exclusion or limitation on incidental or consequential damages, so the foregoing limitations or exclusion may not apply to you. This warranty gives you specific legal rights, and you may also have other rights which vary from state to state. 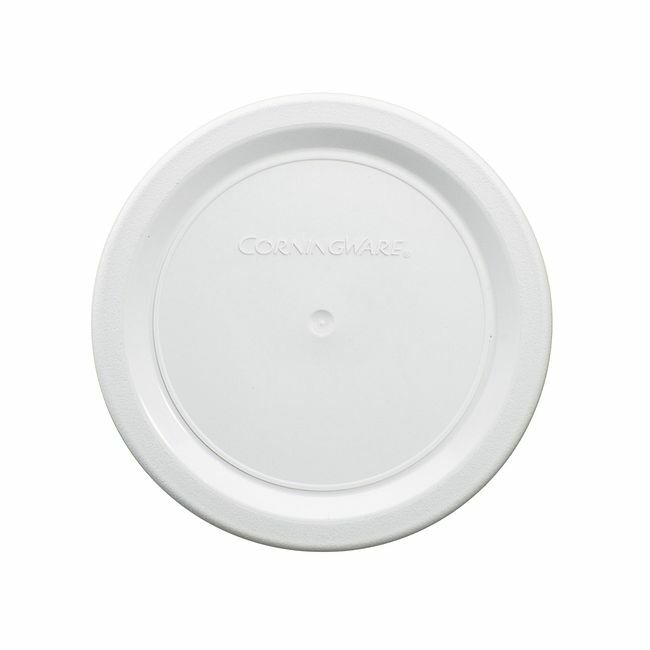 CORNINGWARE is a registered trademark of Corning Incorporated, Corning, New York 14831, used under license by Corelle Brands LLC, FRENCH WHITE is a registered trademark of Corelle Brands LLC. Distributed by Corelle Brands LLC, Rosemont, IL 60018.